Lee University Summer Music Camp 2018 will take place June 25-30 for rising 9th graders through rising college freshmen. 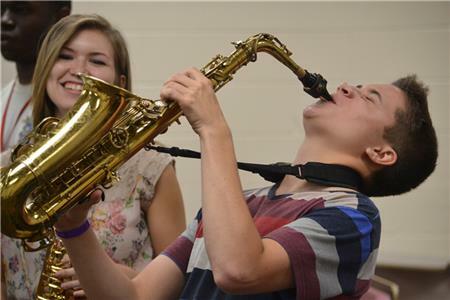 Five different tracks of involvement are offered to accommodate the needs of virtually everyone from the casual music lover to the serious music student preparing to move into a college music program. Music Camp offers an experience geared to enhance musical skill and knowledge. Students will be ensemble participants in piano, choir, chamber strings, band, or jazz combos alongside Lee University faculty and camp staff. Each day begins with chapel before students attend classes, rehearsals, and seminars, where they will participate in worship classes and improv sessions, and develop aural skills. Study in music theory and history are also provided, as well as opportunities to focus on specialized areas of interest. Each evening a concert featuring piano, vocal, instrumental, and jazz music from feature ensembles and Lee faculty will be held. Voices of Lee, LeeU Opera Theatre, and LeeU Jazz faculty, as well as regional professional musicians, will present these concerts. 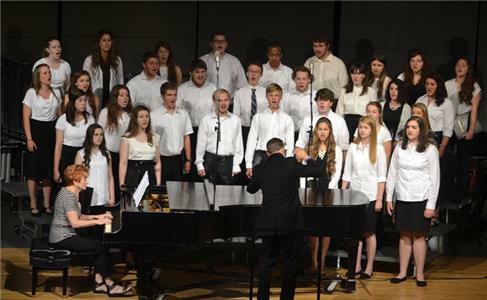 Students will present concerts on Friday night and Saturday morning, depending on their chosen track. A social event will take place following each concert and every day will conclude with group devotions. Dormitory housing (resident) or commuter (non-resident) options are available for local students with an optional meal plan available for commuters to minimize coming and going. For more information, call (423) 614-8244 or email musiccamp@leeuniversity.edu. To register, visit http://www.leeuniversity.edu/academics/music/music-camp/.